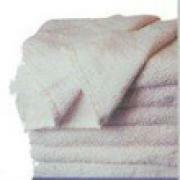 Description: Blue Center Stripe Economy bath towel. Perfect to use by Gyms for workout or locker rooms. Can also be used at swimming pools as a pool towel. 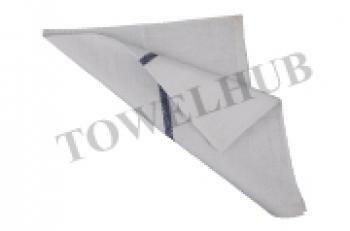 Can be used anywhere else where you need an inexpensive bath towel with a blue center stripe in it. Great price!